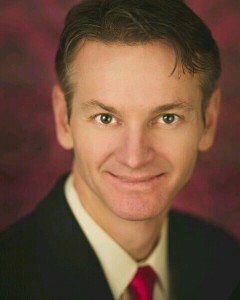 Dr. Dunkley is the physician providing services at Envision Cosmetic Surgery. He is dual board certified in Facial Plastic Surgery/Otolaryngology and General Cosmetic Surgery. Born and raised in Utah, he now practices Cosmetic Surgery in the state he loves. Dr. Dunkley completed four years of medical school at Kirksville College of Osteopathic Medicine (KCOM). A five-year residency in facial plastic surgery and otolaryngology followed. He completed his training with a year-long fellowship in general cosmetic surgery. He is currently on staff at Alta View Hospital and is the sole physician at Envision Cosmetic Surgery.